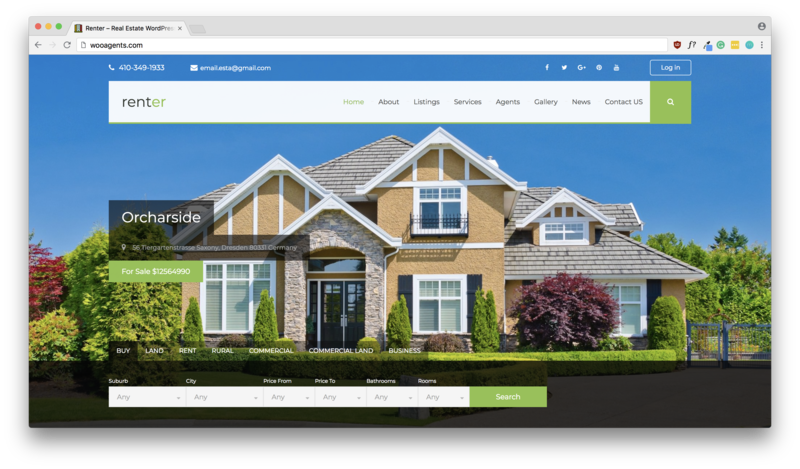 We uniquely design your real estate website with your field, your clients, and your goals in mind. There are millions of agents and your website is what shows them how you are different. We take the time to understand who you are and what you want, tying your website’s design directly into your vision and goals. We also provide your website with MLS integration, blog / news section, social media integration and many more. Any real estate agent, big or small, should have the online presence expansion as a key part of their online marketing strategy. Through an active online presence, you will increase visibility and build your reputation. This allows you to reach out to potential clients who continue to inquire about your listings and services. Our team plans, designs, and develops custom stunning web and mobile websites. 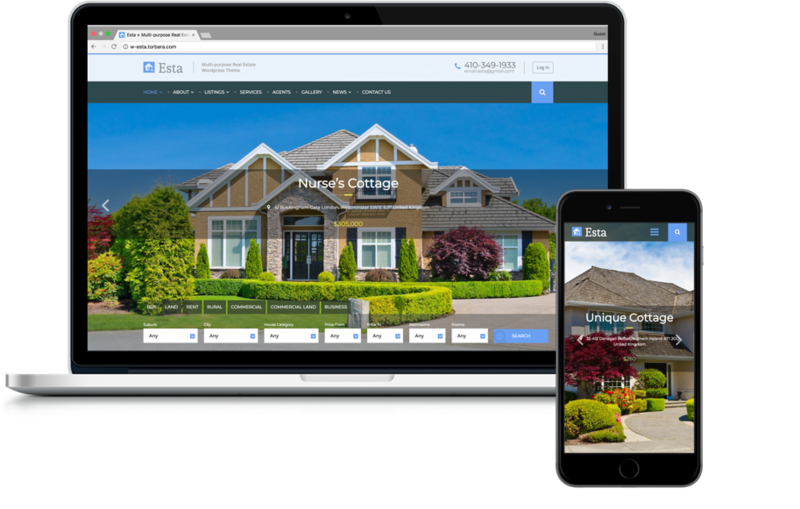 What Does an Real Estate Website include? In today’s real estate world, it’s all about becoming a resource for your clients, solidifying your personal brand, and staying relevant to your area of focus. Creating your own real estate site is the best way to secure all of these areas and maximize your potential to grow your business. 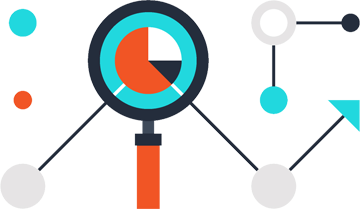 Having your own website gives you an awesome advantage when it comes to targeting specific geographic areas. If there is a certain area of town that you are trying to focus on, you can easily integrate targeted keywords that represent that area of town into your website elements (url structure, page titles, content, etc. ).